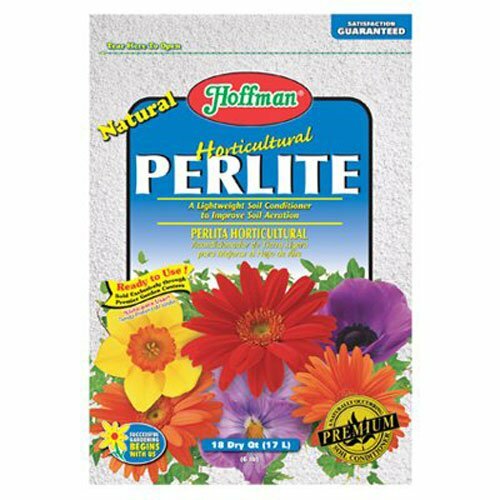 Horticultural perlite is a lightweight soil conditioner, loosens clay soil, reduces caking, improves drainage and aeration. Blend with peat moss and perlite for custom soilless mix. Can be used to start seeds, propagate cuttings and store bulbs. This product weighs 18 pounds.